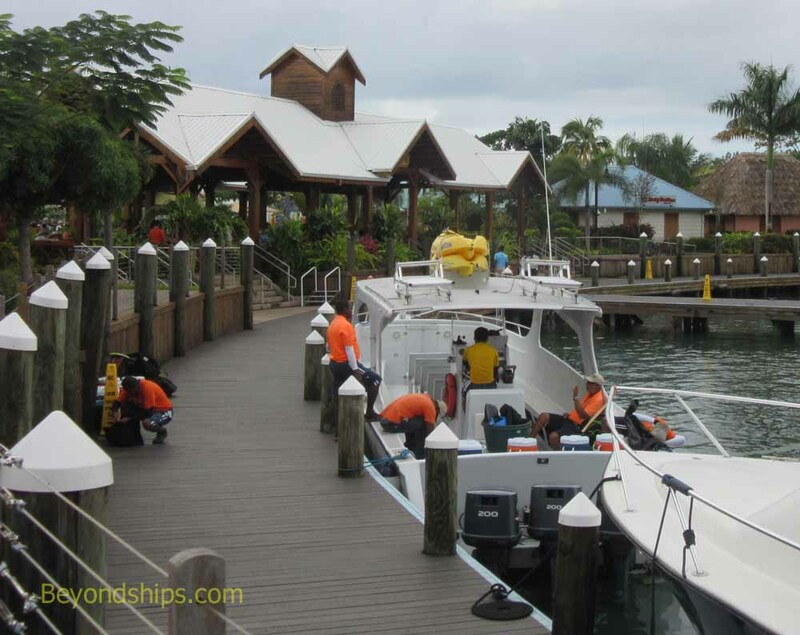 Harvest Caye has a large cruise village. 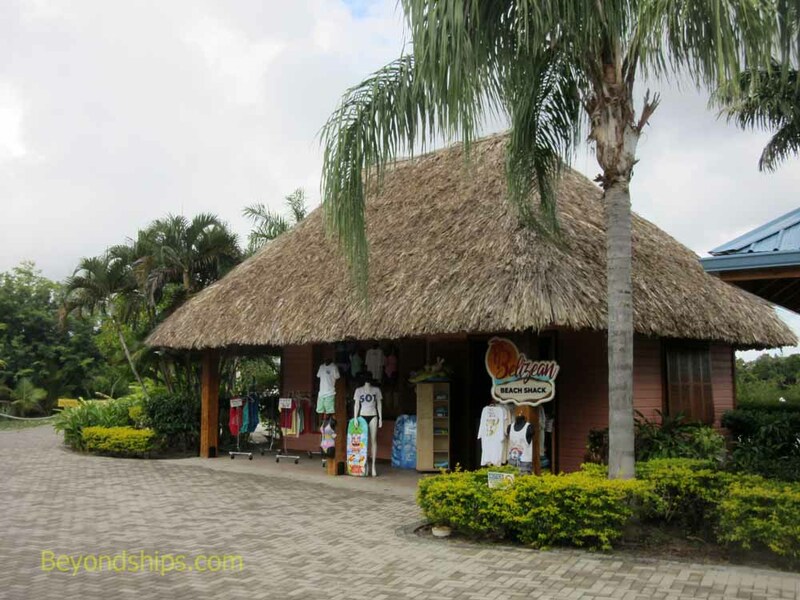 It includes well-known cruise port retailers as well as local Belizean merchants. There are shops as well as carts and stalls. Purchases must be made with cash or credit card. 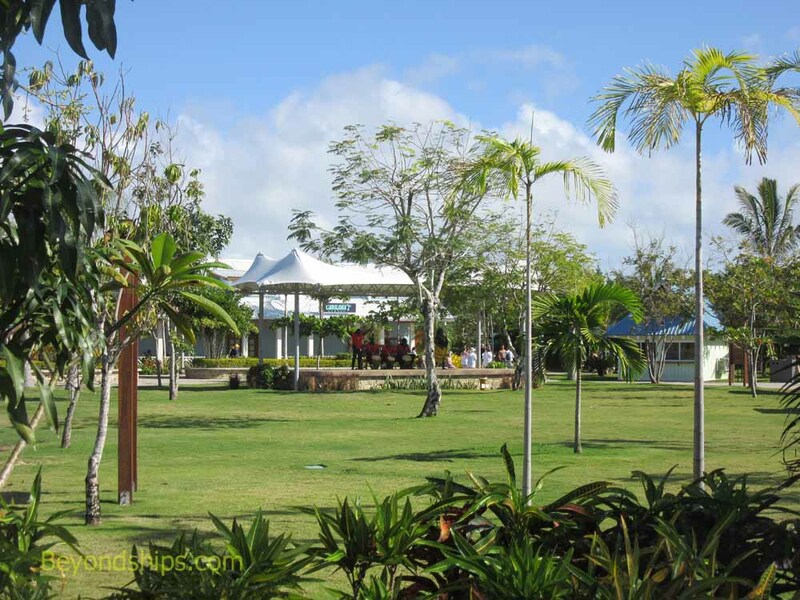 In the center of the shopping village is a stage for live music and shows by local performers. Near the shopping village is the Marina. 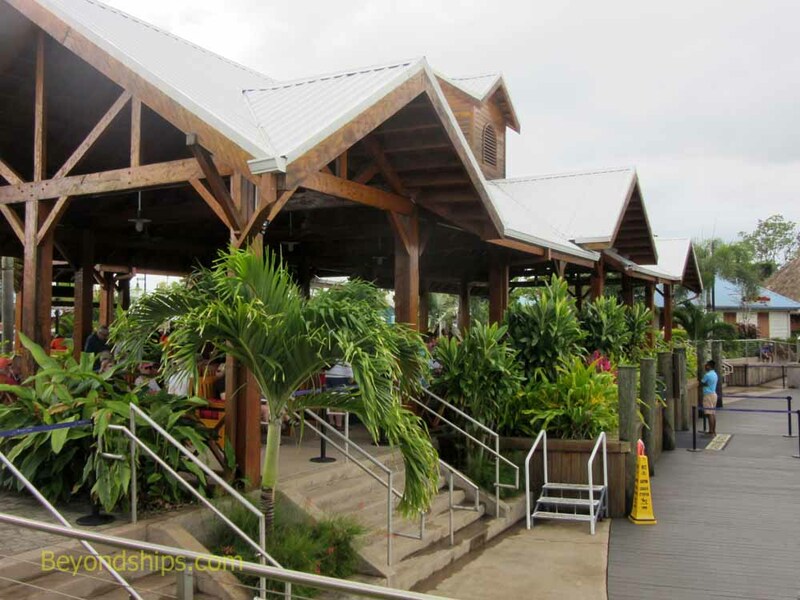 This is the jumping off point for shore excursions, including excursions to the mainland. 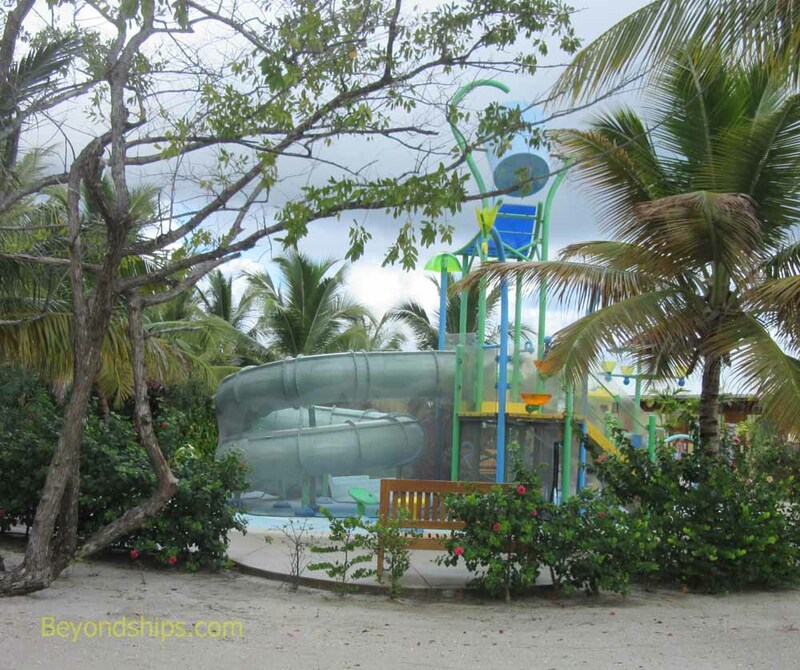 For young cruisers, Harvest Caye has the Kids Splash Park. A separate area, its equipment includes sprays and a dump bucket. 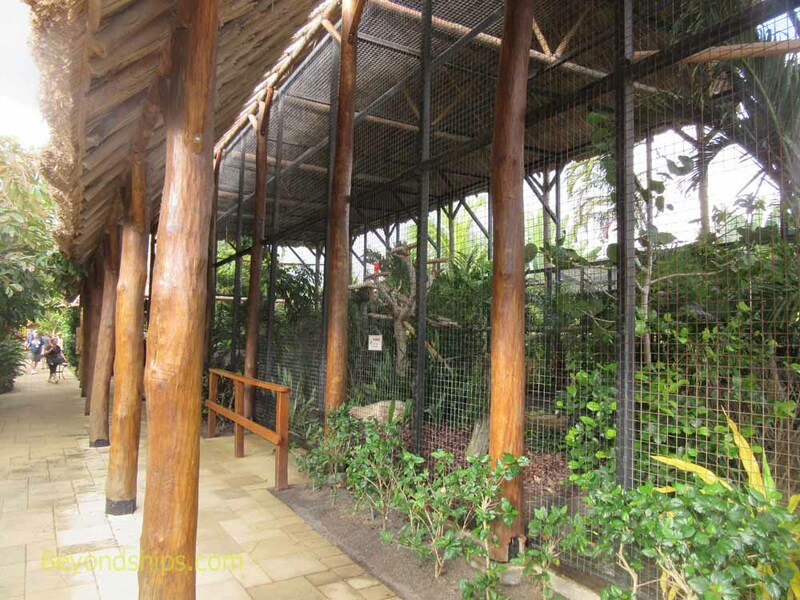 Harvest Caye has its own nature center called the “Wildlife Experience.” It has an aviary populated by birds such as toucans and macaws. 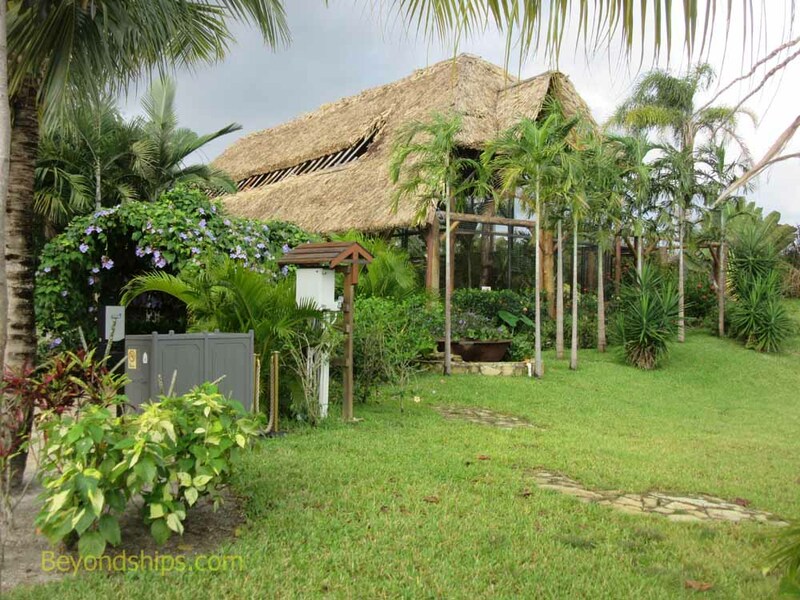 There are also other animals and plants native to Belize. 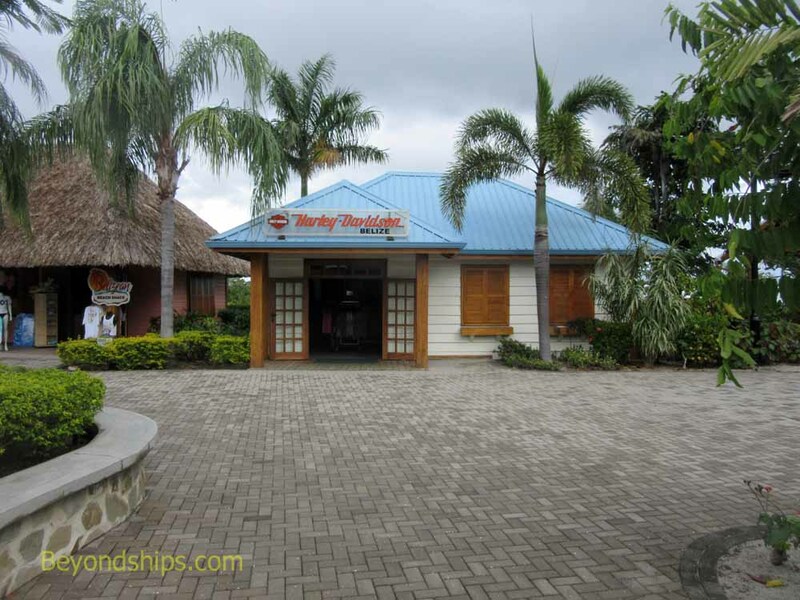 Complimentary talks/tours by the staff are given at various times during the day. 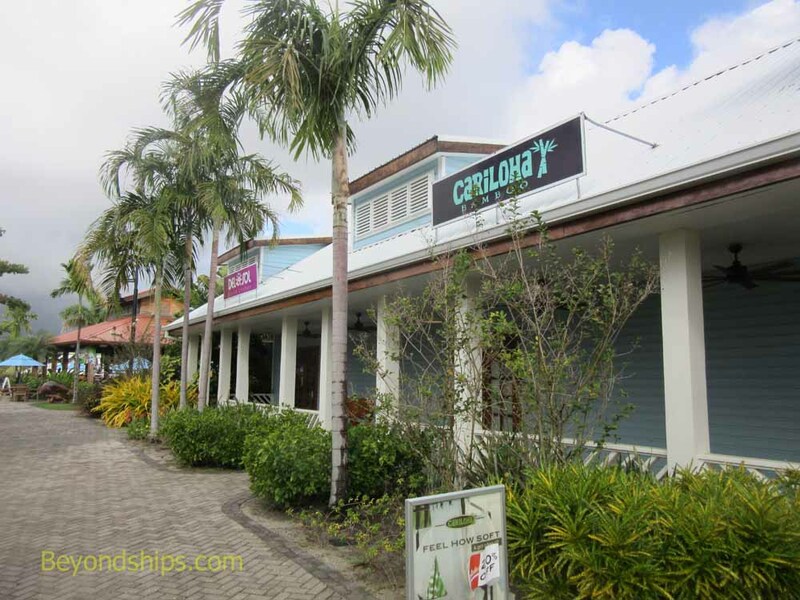 Cruise destination - Harvest Caye - Norwegian Cruise Line - Shopping and other attractions.